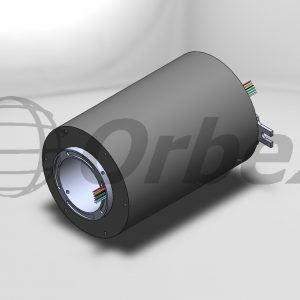 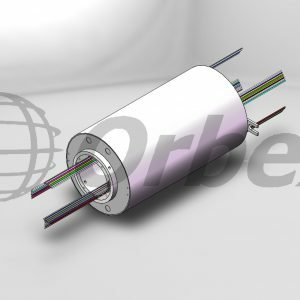 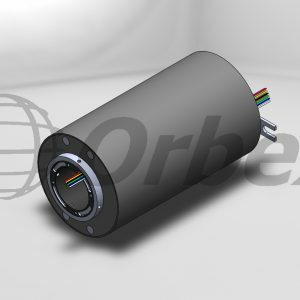 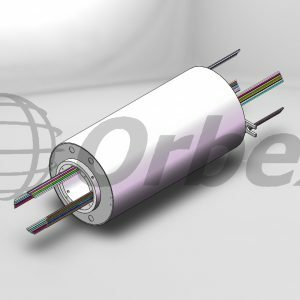 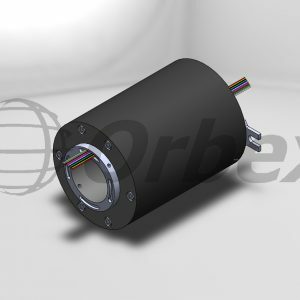 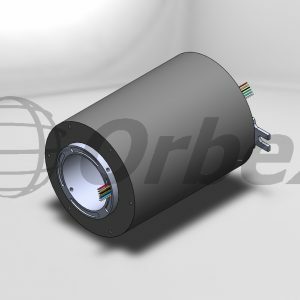 The 500 series of through bore slip rings is ideally suited for applications where signals and power need to be transferred in a compact space and a through hole is required to pass a shaft or other feed through. 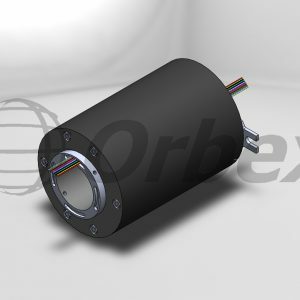 The 500 series uses a modular design that allows for unprecedented flexibility with respect to package size, circuit count, and mix of power and signal circuits. 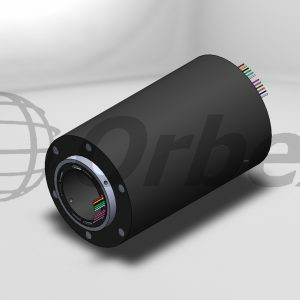 Standard units can be supplied with bore diameters from 2 mm to 90 mm, with larger diameters available as custom solutions. 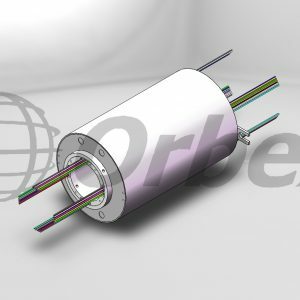 The 500 series uses Orbex’s advanced channeled brush technology to greatly increase service life.